We are a loving and caring community that holds a vision of supporting every congregant with visits, calls, and knowing that all is well when they can’t know it for themselves. Currently, the practitioner core fulfills most of these functions, but we are welcoming in a full support and outreach program staffed by lay volunteers. What is the Relationship Between Faith and Medicine? Feel the Slow Sweet Good Love of Mister Rogers (aka God)–5 Snouts up for Won’t You Be My Neighbor? The Path not Taken–What is Your Alternate Universe Life? 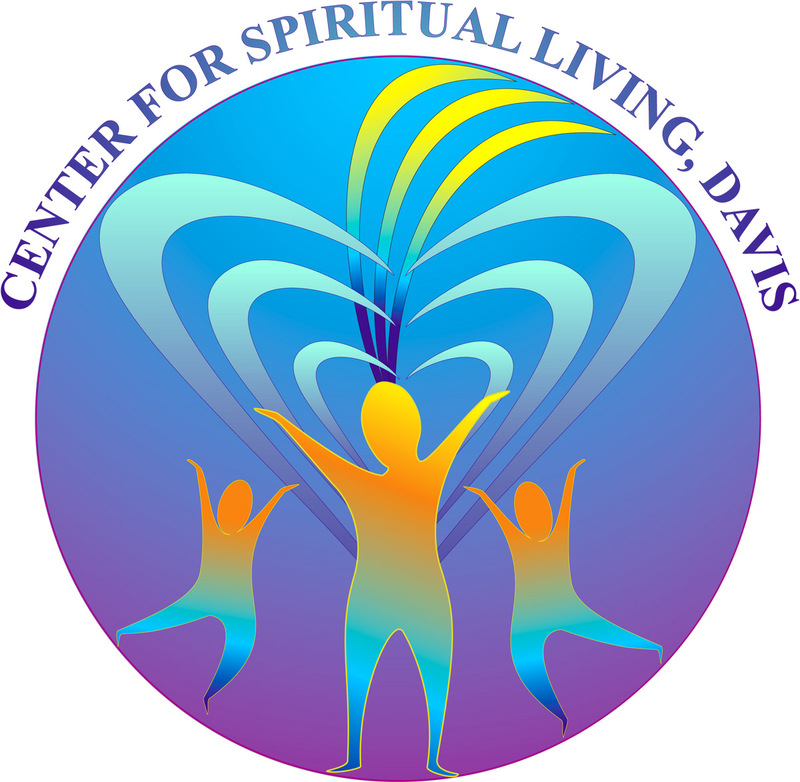 Center for Spiritual Living, Davis's All Is Well Institute is our service branch which offers one-on-one coaching and support for clients to use spiritual tools to heal themselves from chronic pain. Spiritual Sunday services beginning with 10 minute meditation at 10:45am, following by singing, followed by guest musical artist and an inspiring, funny talk by Rev. Sara Nichols or a guest minister. The feeling is warm and connected, spiritual but not cloying or overly positive. Based in the real world.